Luisa Gets Messy is a delightful rhyming story about a fastidious little poodle who learns to love getting messy after spending a week with her carefree cousin. Make sure you are subscribed to the podcast so you never miss a new episode. I love to hear your feedback! 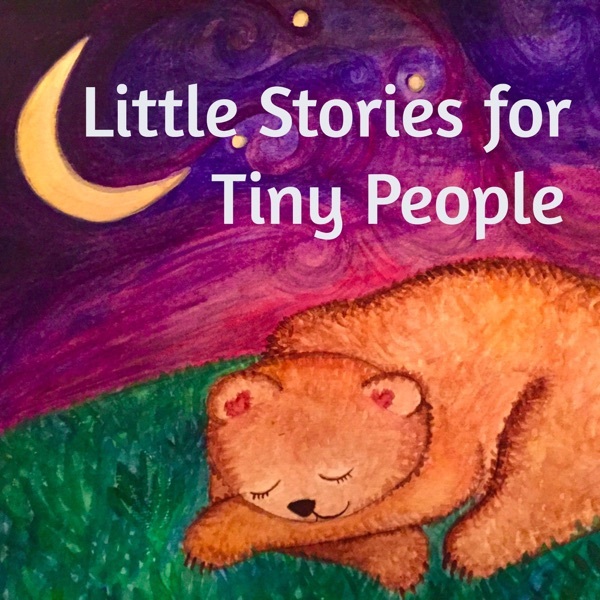 You can email me at rhea@littlestoriestinypeople.com and follow me on instagram @littlestoriestinypeople. Please take a moment to share LSFTP with a friend. If you’d like your child’s name included in a special illustration at the back of the upcoming picture book (yay! 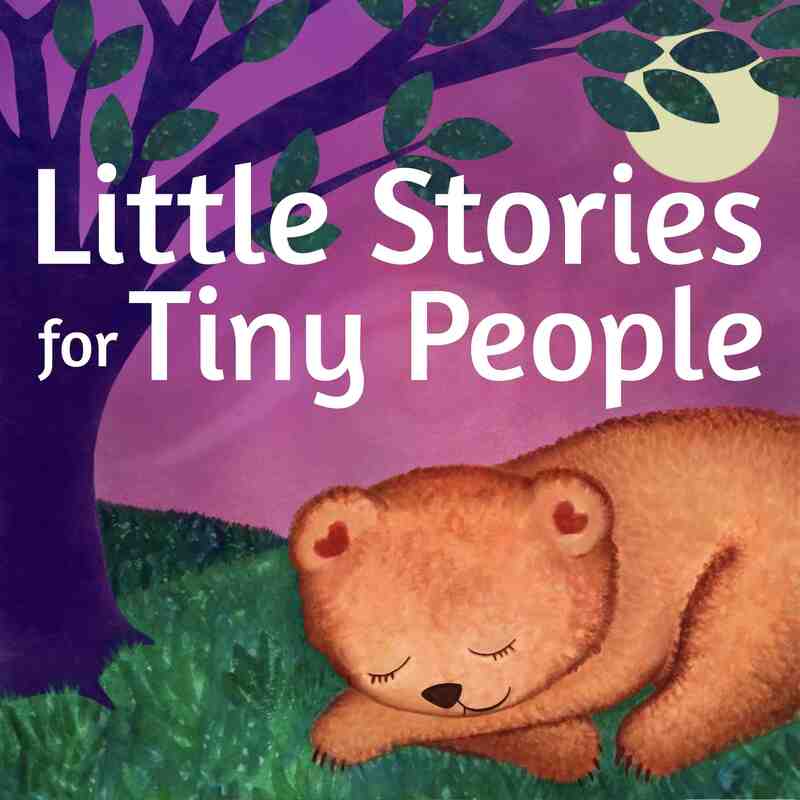 ), go to www.littlestoriestinypeople.com and sign up for the email newsletter!